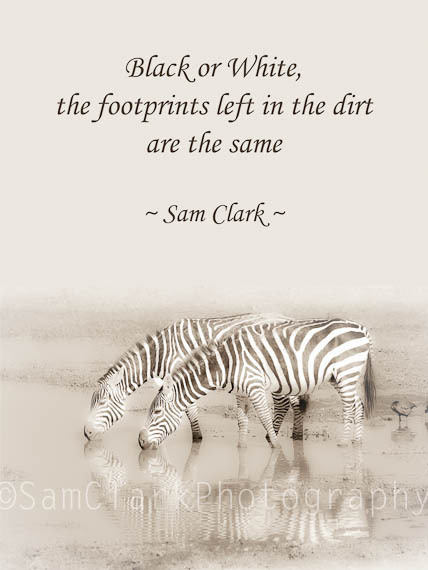 My new ‘Inspired’ series with African wildlife photography and inspirational quotes written either by myself or from ancient African proverbs. Thank you so much Kat! People of the Forest; The Orangutan. GREAT NEWS FOR MOUNTAIN GORILLAS!!! KIDOGO; it’s the little things..